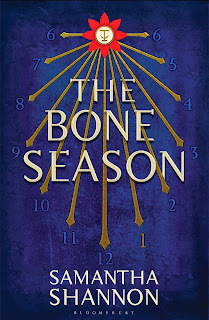 A sense of déjà vu plagued me as I made my way through much-hyped fantasy novel The Bone Season by Samantha Shannon (Bloomsbury) despite the fact that this is not a genre I have read voraciously in. Characters, settings and plot seemed to have a second-hand feel to them. It was as if Shannon had borrowed from this bestseller and that, a pinch or two of Twilight, a sprinkling of The Hunger Games, a little paranormal romance, a few special powers, a dystopian vision and from the resulting blend produced a story. It’s not that I didn’t enjoy it; it’s a fun and engaging read and given Shannon’s age – she’s only 21 – an impressive feat. But hype creates expectations and originality is one of them. The story begins in 2059 in an alternate Victorian-gothic style version of London, one where “voyants” with paranormal powers are an oppressed minority and liable to be executed for treason by the ruling force, Scion. Paige Mahoney is 19 and part of the criminal underworld. She is a dream-walker, able to enter people’s minds and roam around. Within a few pages Paige is in trouble. Picked up by guards while travelling on a train, she destroys one of them with her mind. Soon she has been apprehended and transported to a penal colony for unnaturals in the town that was once Oxford. That’s where Paige learns the truth. Scion is a puppet power controlled by a race of ruthless clairvoyant aliens called the Rephaim who are intent on taking over the world. She is to be trained to help destroy their enemy the flesh-eating Emim and becomes the possession of the enigmatic Warden, soon finding that she is attracted to and protective of him despite herself. Shannon has a big world to introduce us to whilst also keeping the action humming along. Poor Paige is drugged, battered and bruised as she tries to survive the Rephaim and plot her escape. At times it gets confusing since there are a host of new terms as well as characters to get to grips with. Had I realised there was a nine-page glossary at the back it might have helped me better keep up with the mollishers, amaurotics, mime-lords, harlies and spools. 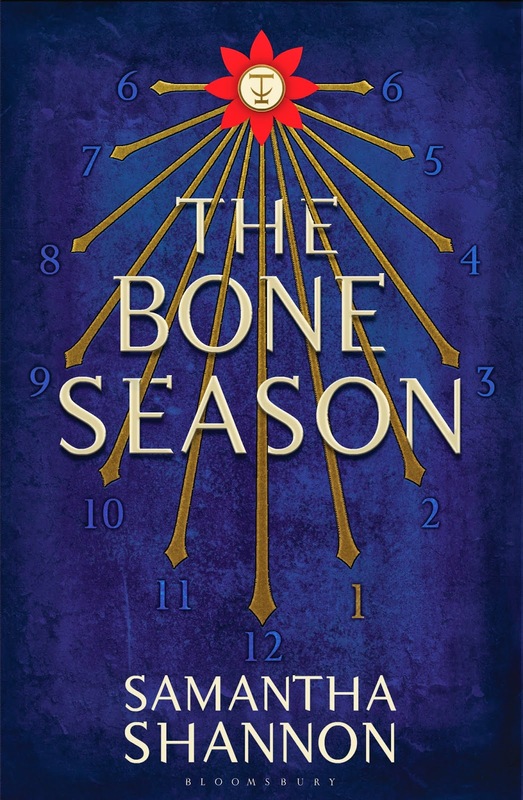 The Bone Season is the first of a proposed series of seven novels. That’s a big story arc to build and quite a commitment for such a young writer. Film rights have been sold and she’s being touted as the new JK Rowling. If the pressure of all that doesn’t finish her off it will be interesting to see how Shannon’s style matures as she does and where she takes Paige. Yes it’s derivative and the hype may have over-sold it but still this is a story with heaps of potential for drama and romance. The first in any series of fantasy books always has to be heavily expositional and hopefully, now she has coloured in the background, Shannon will start developing plot and relationships and show fans of the genre what she’s really capable of. Nicky Pellegrino, an Auckland-based author of popular fiction, is also the Books Editor of the Herald on Sunday where the above review was first published on Sunday 29 September 2013. 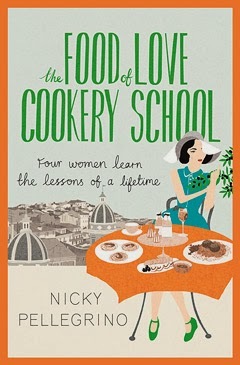 Her latest novel , The Food Of Love Cookery School, has just been published.